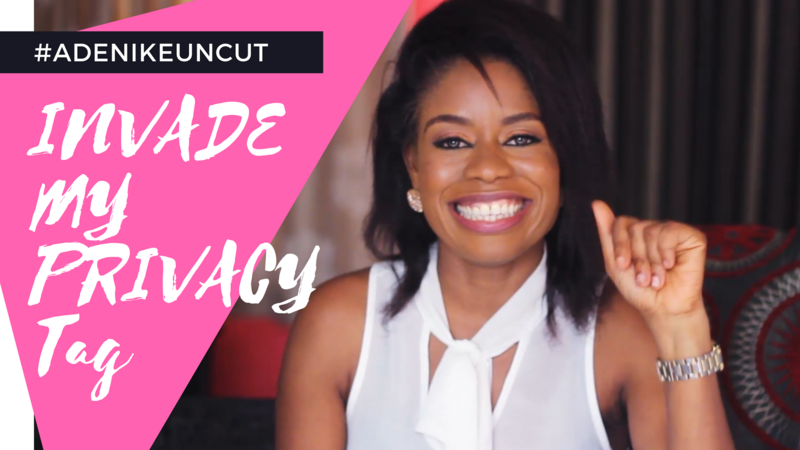 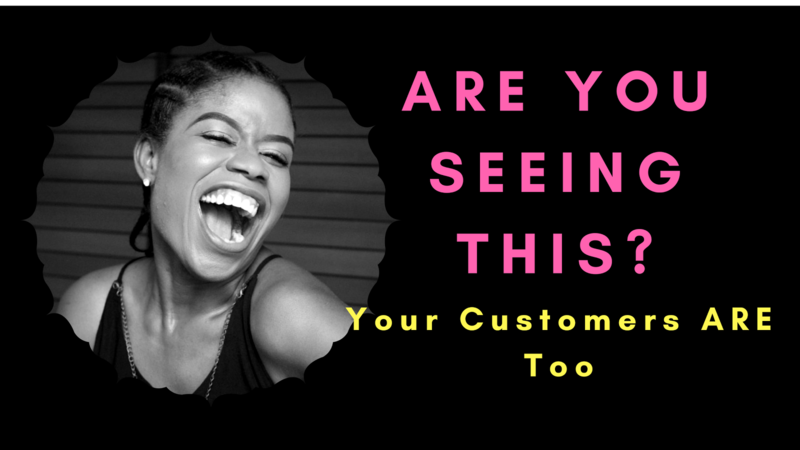 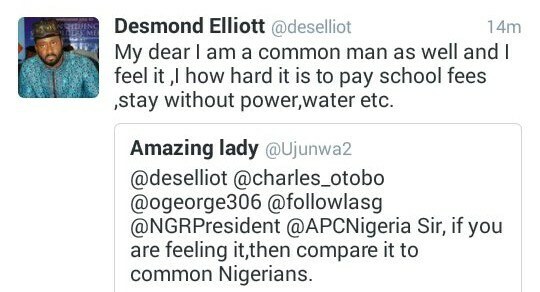 A few hours ago, Nollywood actor turned politician, Desmond Elliott was engaged in a conversation with one of his followers over the sad state of amenities in Lagos state. 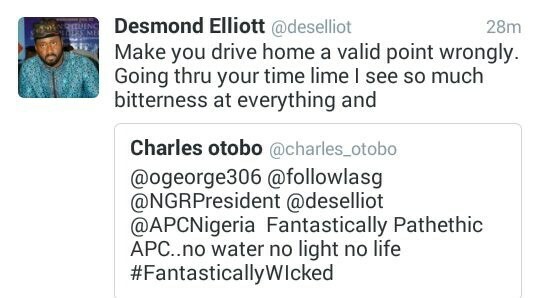 Visibly mad at the current administration, the follower called them “fantastically pathetic” and went on to mention some of the things the government needed to provide. 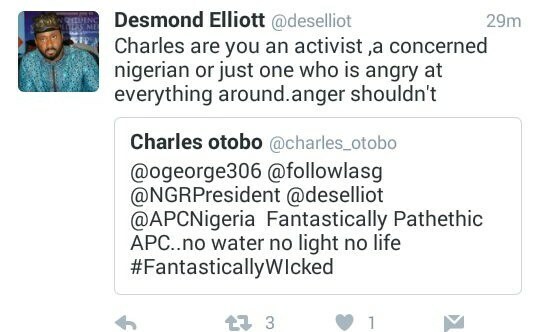 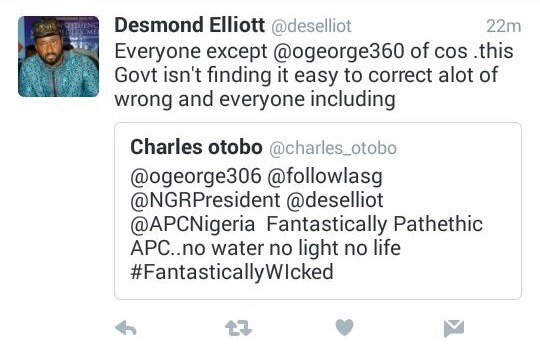 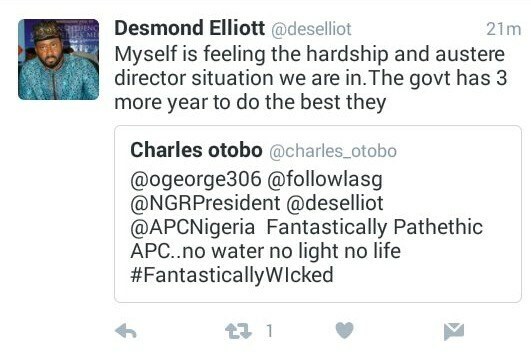 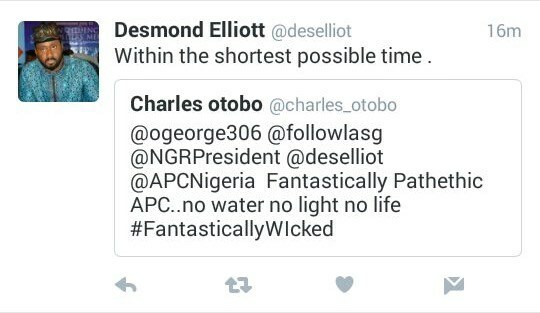 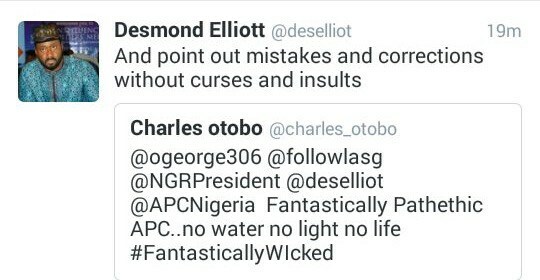 Desmond Elliott replied his tweet in a series of tweets and told him to exercise patience and be prayerful as things would get better soon. 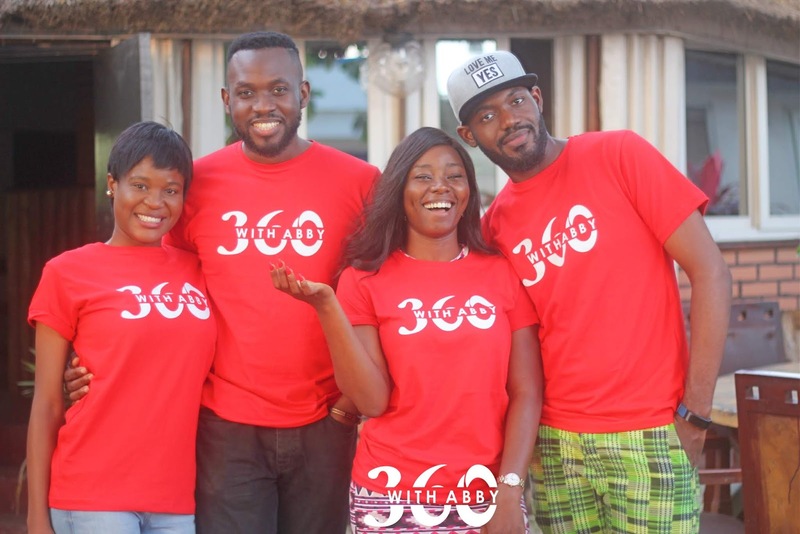 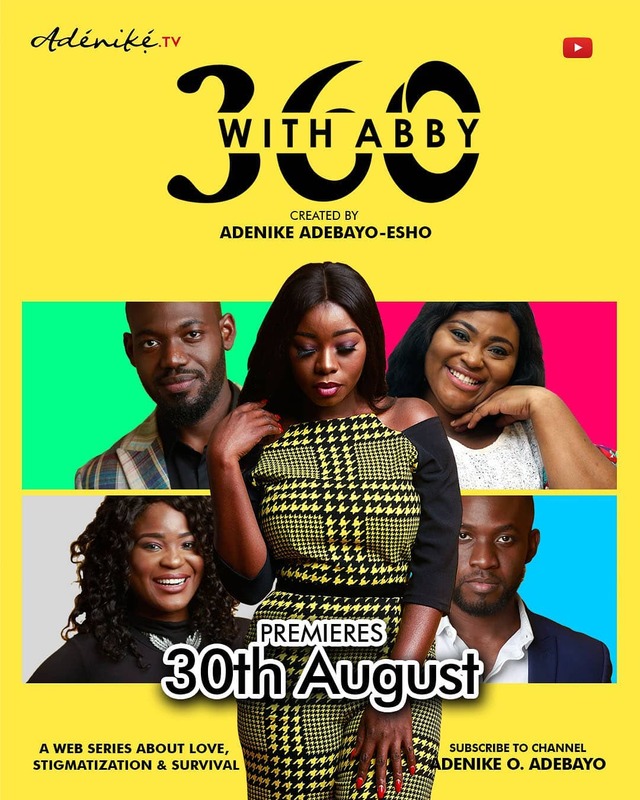 The actor also told another follower who joined in the conversation that he also feels the sting of the current terrible state of the economy and urged everyone to remain hopeful.